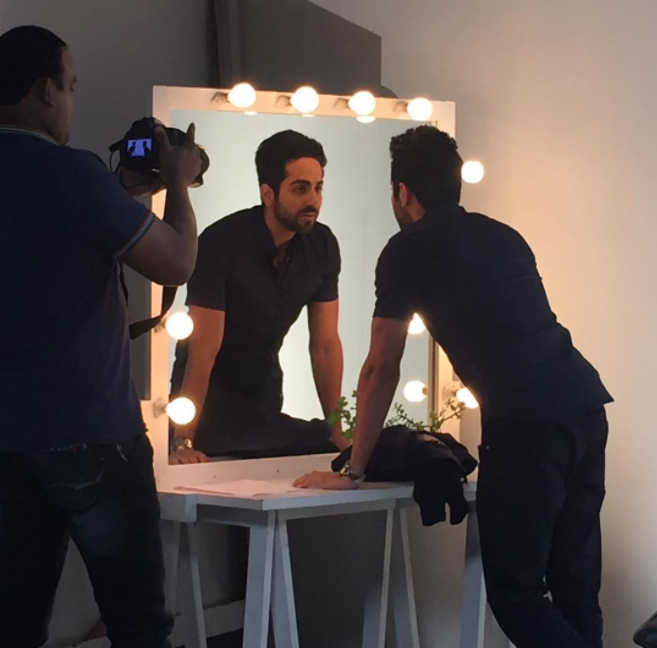 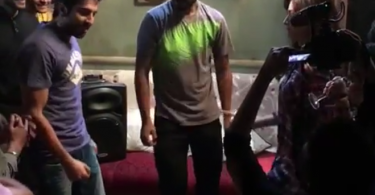 Ayushmann Khurrana being clicked on the sets of his upcoming movie Bareilly Ki Barfi where he will be seen in a unique and different role. 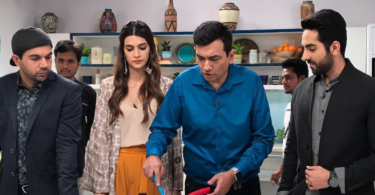 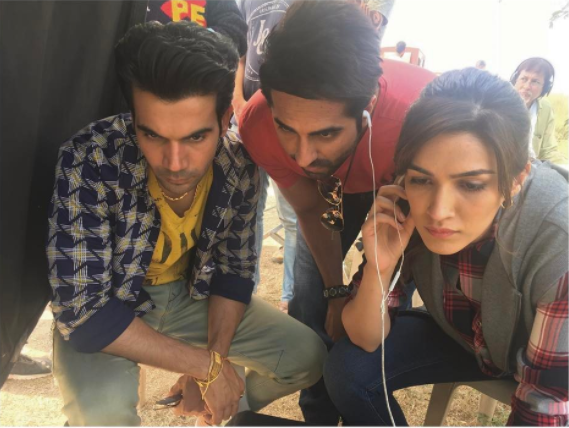 The movie also features Kriti Sanon and Rajkummar Rao in the lead roles. 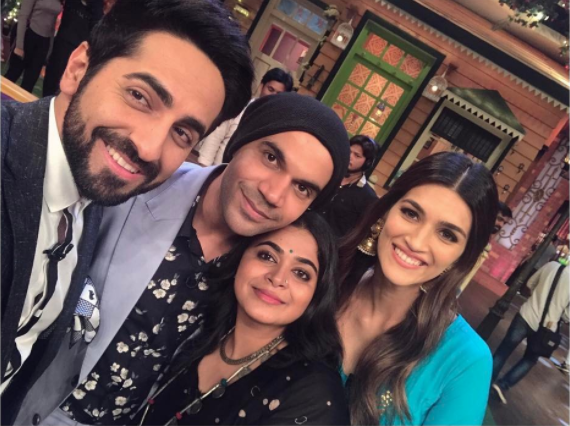 The actor Ayushmann Khurrana uploaded this picture on his Instagram account and captioned the picture as “Meri zindagi kisi aur ki, mere naam ka koi aur hai. 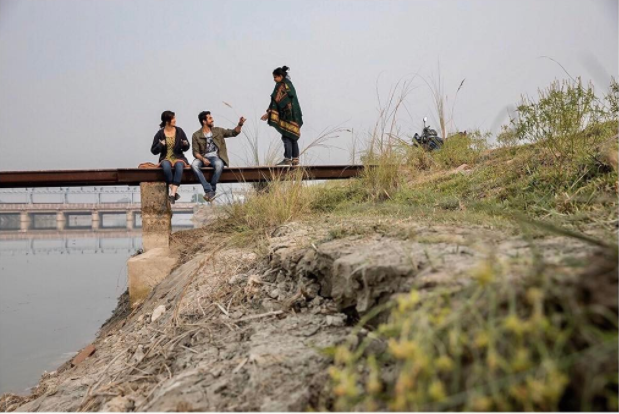 Mera aks hai sarey aaina, Pasey aaina koi aur hai.” which highlights is deep thoughts in life. 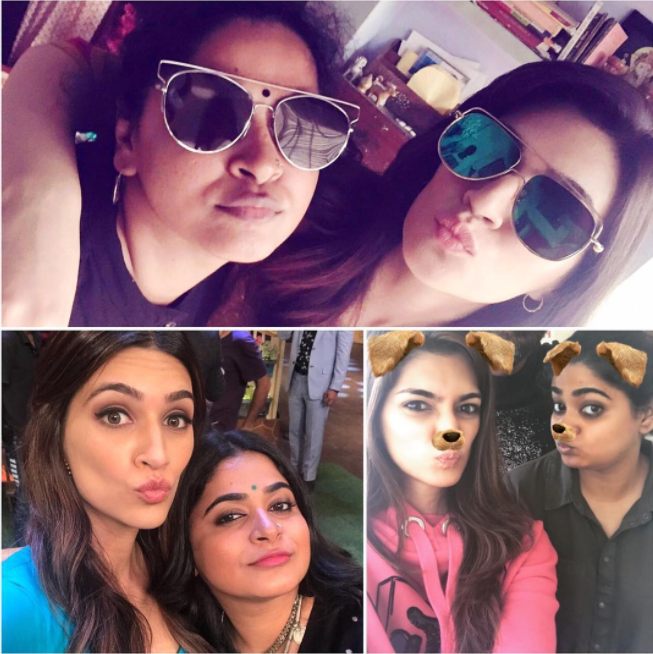 Bareilly Ki Barfi lead actress Kriti Sanon being clicked with the director of the movie Ashwiny Iyer Tiwari. 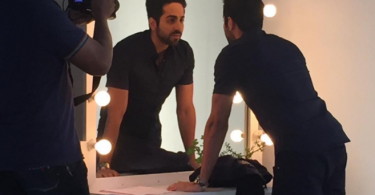 It seems that the actor and the director of the movie share a very good bond with each other. 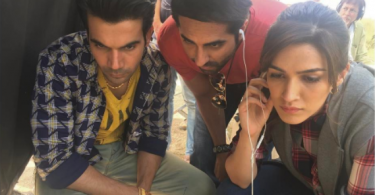 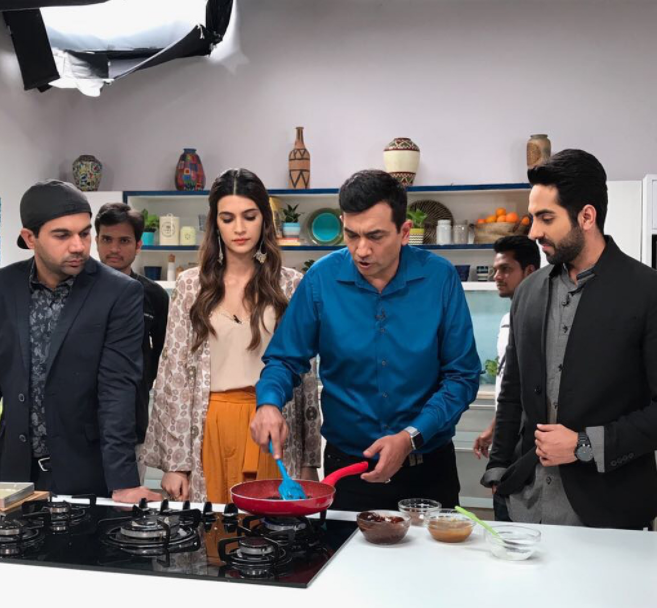 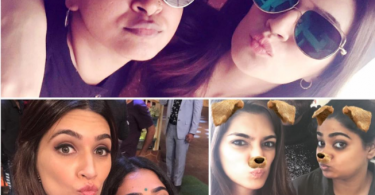 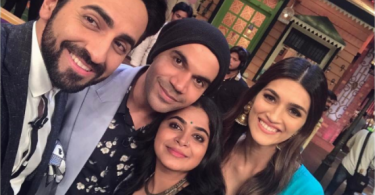 It seems that the team of Bareilly Ki Barfi takes their work very seriously as they have been clicked on the sets doing some really serious and important work.